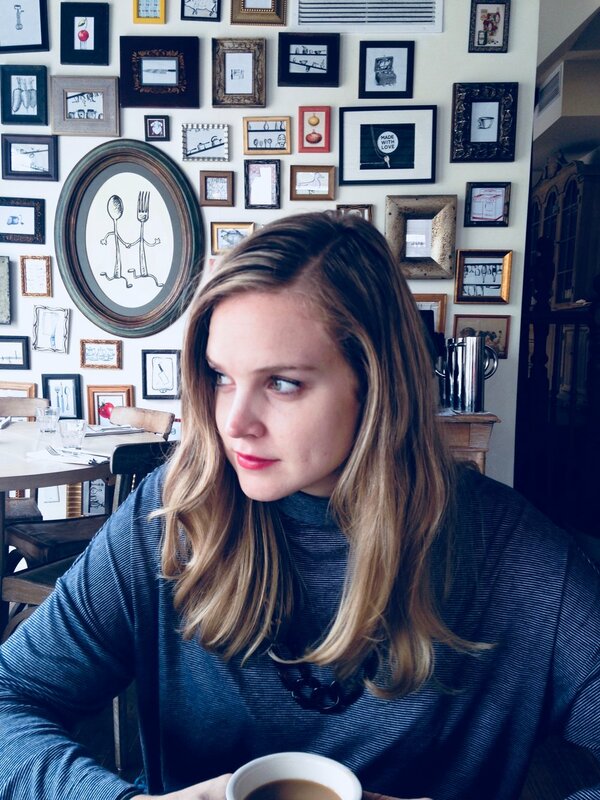 Hanssøn has spent the last several years cultivating her craft and carving out a welcomed niche in the New York music scene and will be releasing her EP Colours of the Fall late 2018. 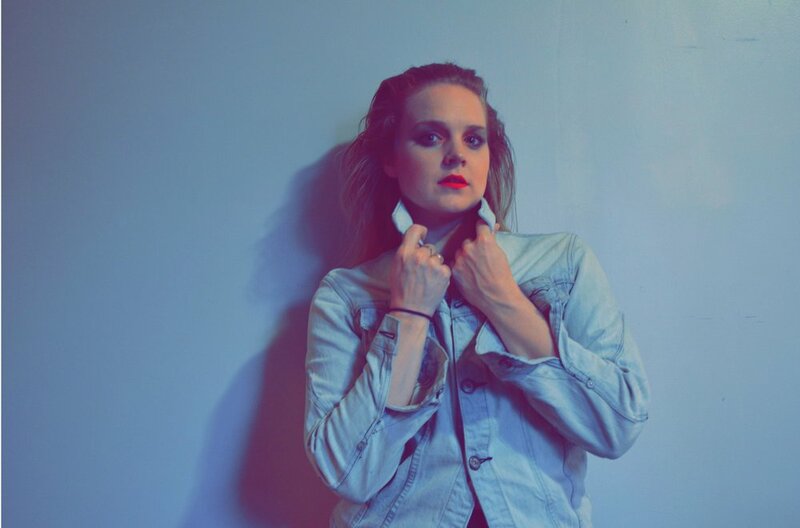 DOPE CAUSE WE SAID - New York Indie Singer-Songwriter Hanssøn Releases the Visuals to her Debut Single "Always High"
Hanssøn's debut release "Always High" delivers waves of dream pop vibes with subtle 90s synth stylings. The song showcases a backdrop of reverie led by clear vocals and explores a romance disillusioned by a disconnected lover who prefers getting high; Hanssøn cleverly disguises the lyrics in a dreamlike melody. "Always High" is a very promising start for the New York-based indie singer-songwriter. Ego is firmly rooted in Sigmund Freud’s psychoanalytic theory of the ego, the id and the superego ⎯⎯ interactive agents of mental perceptions and capacity. Initially, the ego examined the reality principle, a mechanism mediating between the id and reality, tempering expectations rather than succumbing to emotional triggers. With time, the definition has evolved quite significantly, while continuing to be grounded in Freud’s studies. Today, it signifies someone’s drunken relationship with themselves, resulting in distortion of the real world and relationships and entangling them in some cosmic fantasy. Alternative pop singer-songwriter Hanssøn delivers the receipts on a former lover who buckled to self-centered enslavement. “Always High” employs addiction as a gateway to selfishness and its aftereffects. 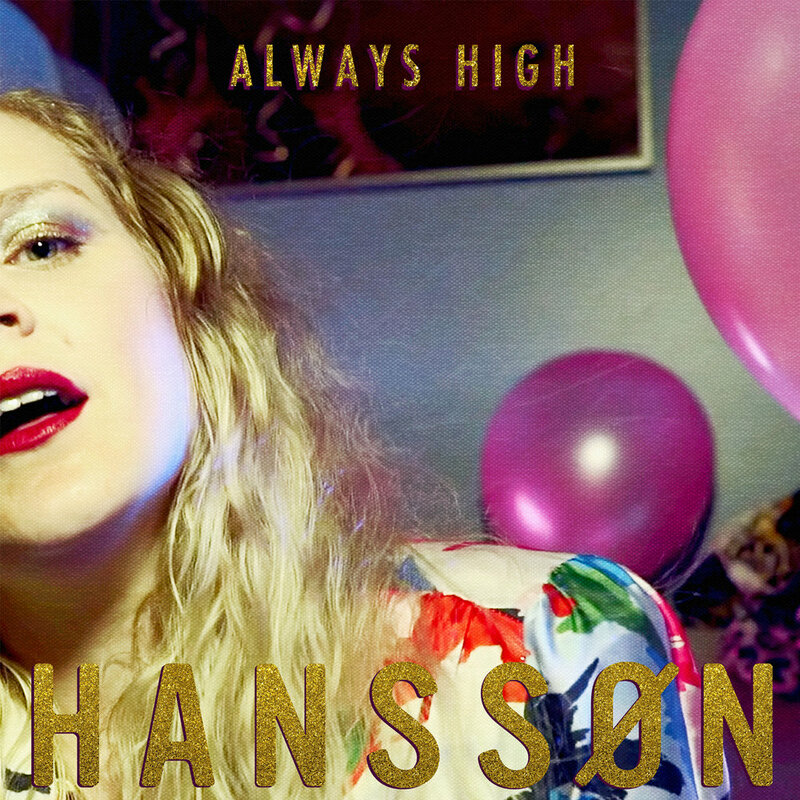 You’ve heard of Tove Lo’s “Habits (Stay High),” now get ready for Hanssøn’s “Always High,” essentially the same song in reverse. Where our Swedish sweetheart was self-medicating in the bathroom on her breakout hit, this new NYC-via-Australia pop singer is rolling her eyes at her self-centered love interest over some retro pop beats. Hanssøn describes the track as “wanting to love someone who is too consumed with themselves to love you back. They’re ‘high’ on themselves, ego-tripping, just on a different wave length, it’s not really about drugs, but more missing that connection, or seeing that they’re disconnected with what’s going on around them.” It’s the first glimpse at her forthcoming EP Colours of the Fall, due out this August, and since the song’s all about fuckboys testing your patience, you know Hanssøn not about to waste four minutes and 17 seconds of your life. 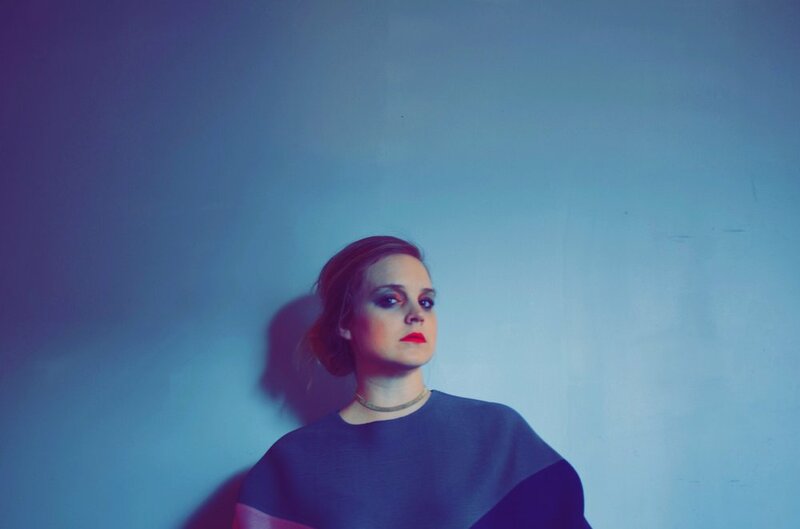 New York based singer-songwriter, Hanssøn, has shared a new video for her single, “Always High” as well as announced the release of her upcoming EP, Colours of The Fall. Hanssøn describes the song as “wanting to love someone who is too consumed with themselves to love you back. 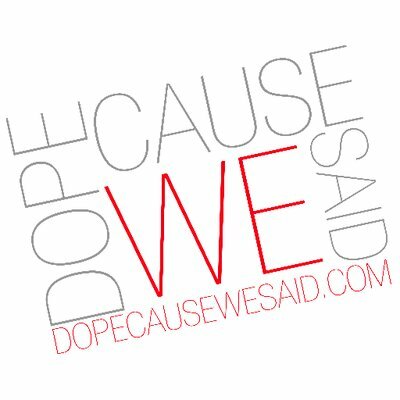 They’re “high” on themselves, ego-tripping, just on a different wave length, it’s not really about drugs, but more missing that connection, or seeing that they’re disconnected with what’s going on around them.” “Always High” is the first single off the upcoming EP which is slated to drop later this summer. HANSSØN is an exciting indie pop singer/songwriter on the rise. The future chart star originally hails from Australia and is now based in New York City. Her musical influces come from a range of artists including the likes of Michael Jackson, Sia, Janelle Monáe, Lilly Allen, Kimbra, and Beyonce to name a few.